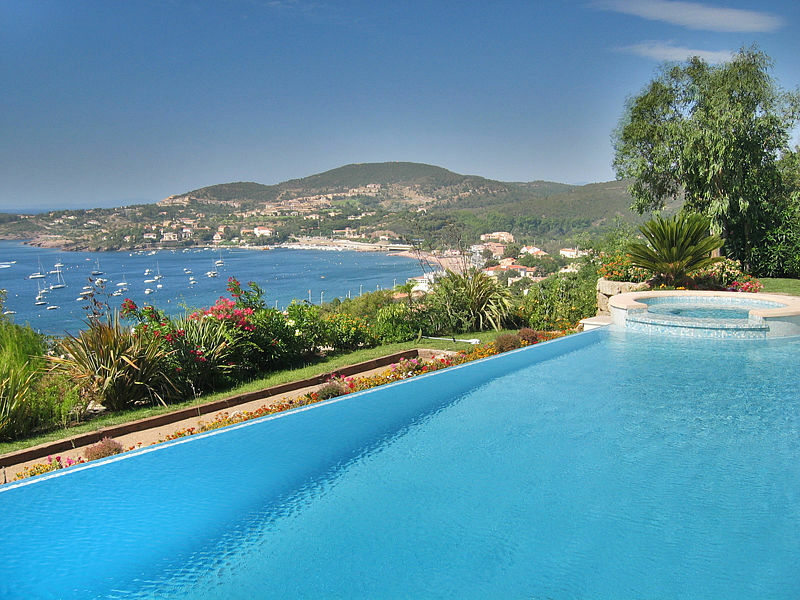 Villa Hill Top is actually called Villa Bukit Sedap – what means house on the hill – is a beautifully located modern villa with private pool & stunning sea views at the bay of St.Tropez. 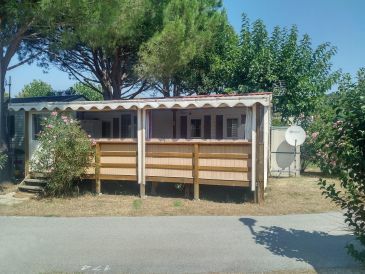 Exceptional situation in a forest area with panoramic sea view. 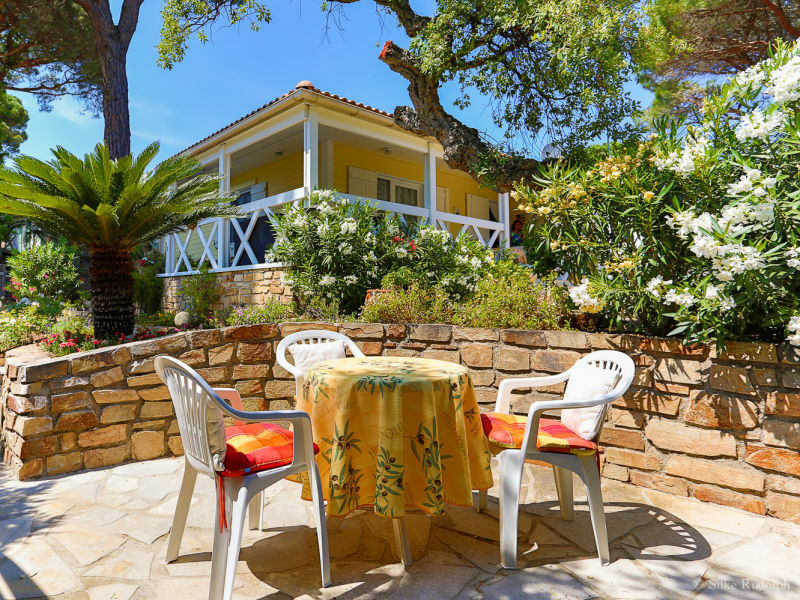 Apartment “Golf Sainte Maxime” is a beautiful, well situated apartment with SEA-VIEW and with communal pool located on the golf course of Sainte Maxime. 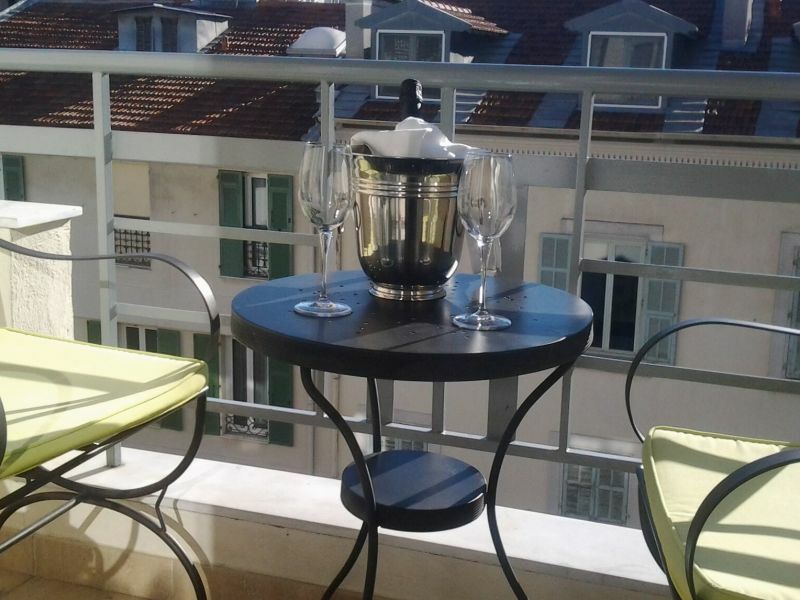 Outstanding sweet luxury holiday apartment. 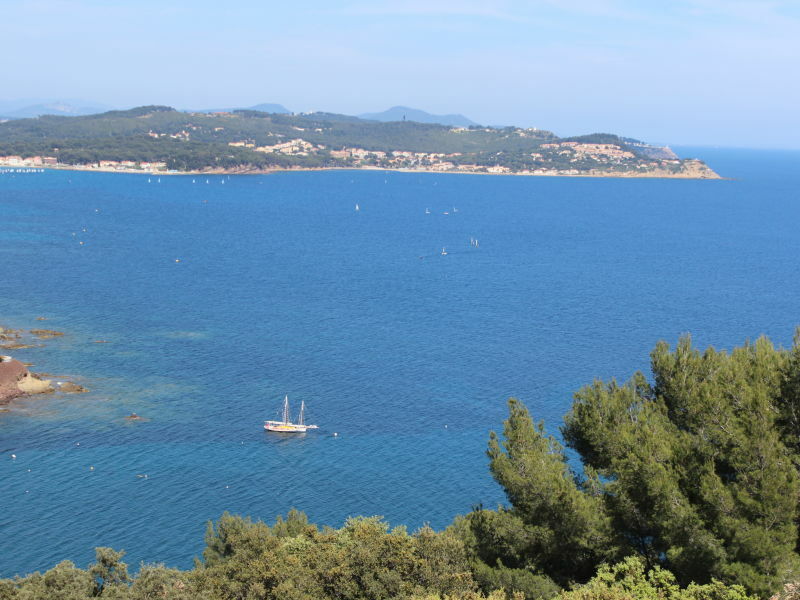 Great location in the bay of Cannes. 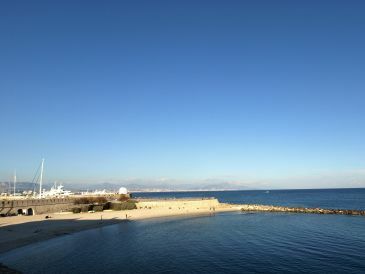 In front of the beach, marina and castle of La Napoule. 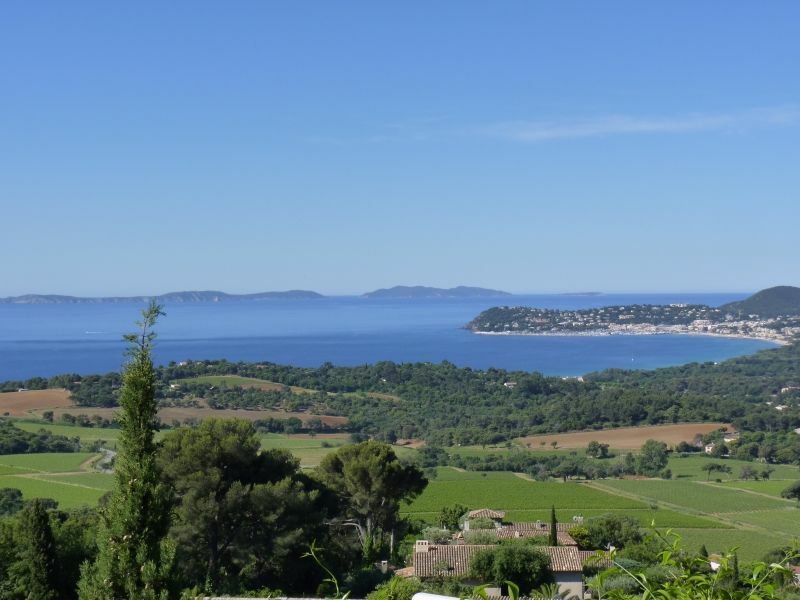 This air-conditionned holiday apartment is situated in a spacious luxury villa and offers a wonderful view on the bay of Agay. 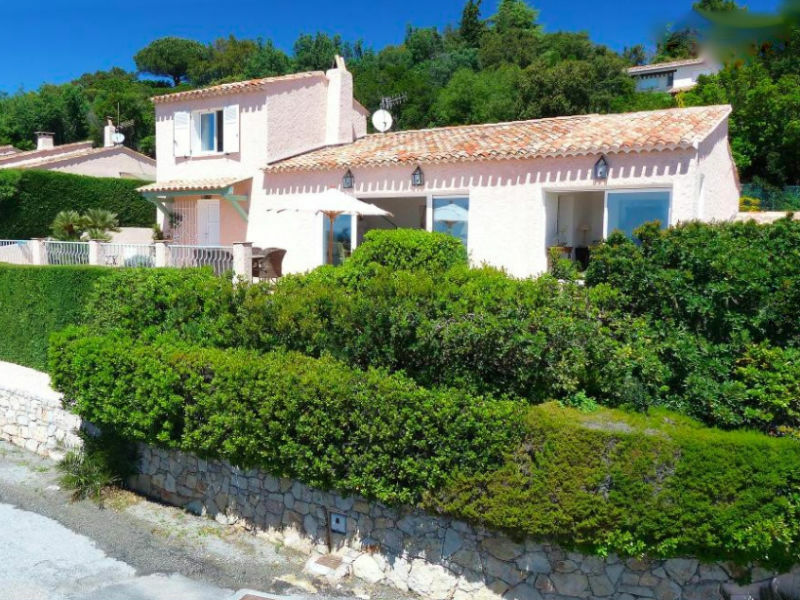 This very comfortable, cozy furnished villa with private pool, lovely gardens and stunning sea views in a quiet residential area just outside St.Aygulf / Les Issambres in southern France. 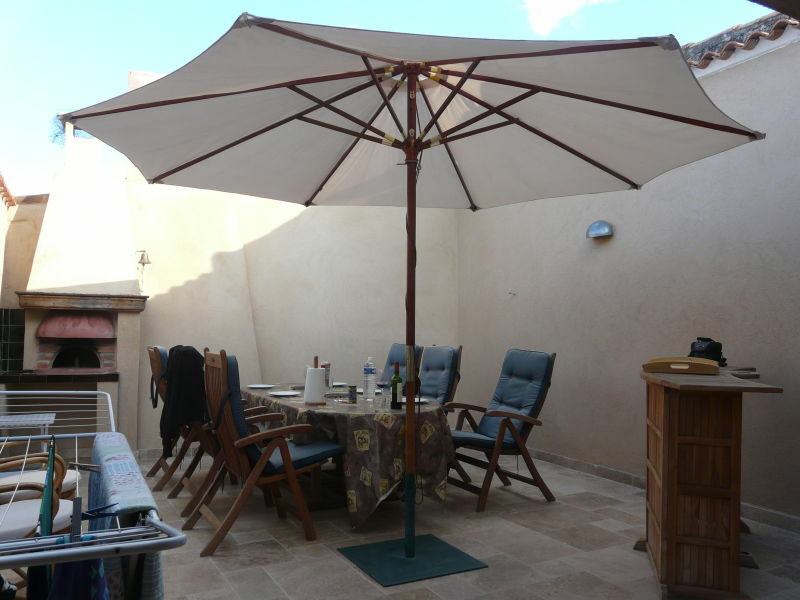 Beautiful townhouse with roof terrace in the center of Ollioules - only 5 km from the Mediterranean Sea and 8 km from Toulon. 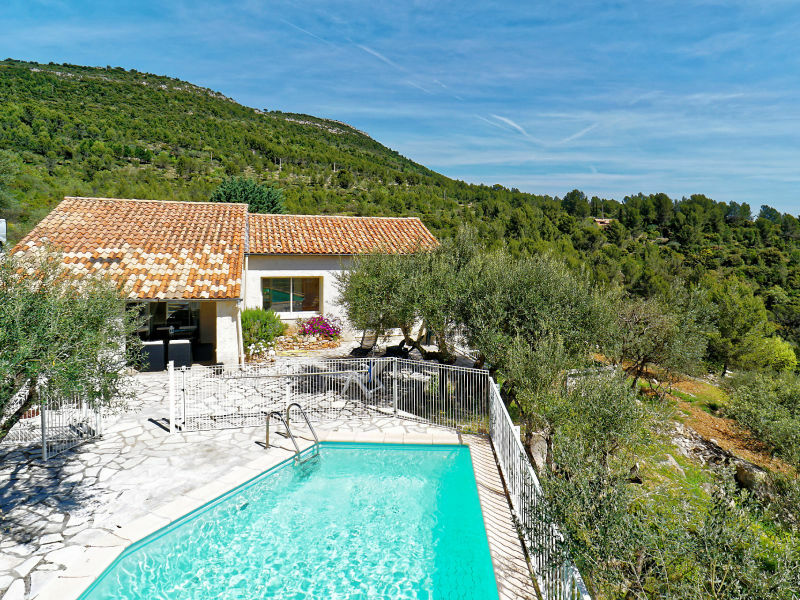 This beautiful villa with pool is located in a Provencal bastide with a closed park of 1 hectare, in the world's capital of perfume. 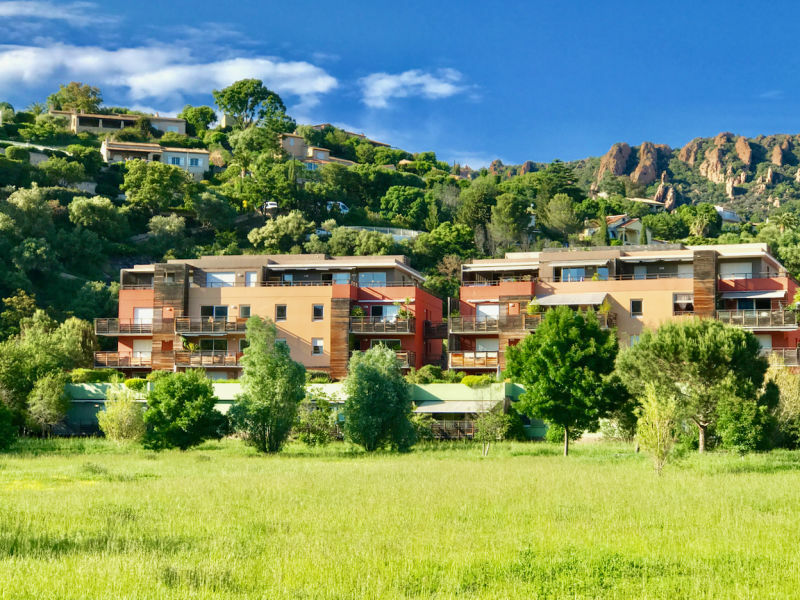 Les Hoirs is an extremly pleasent and child-friendly holiday house located within walking distance of Puget sur Argens. 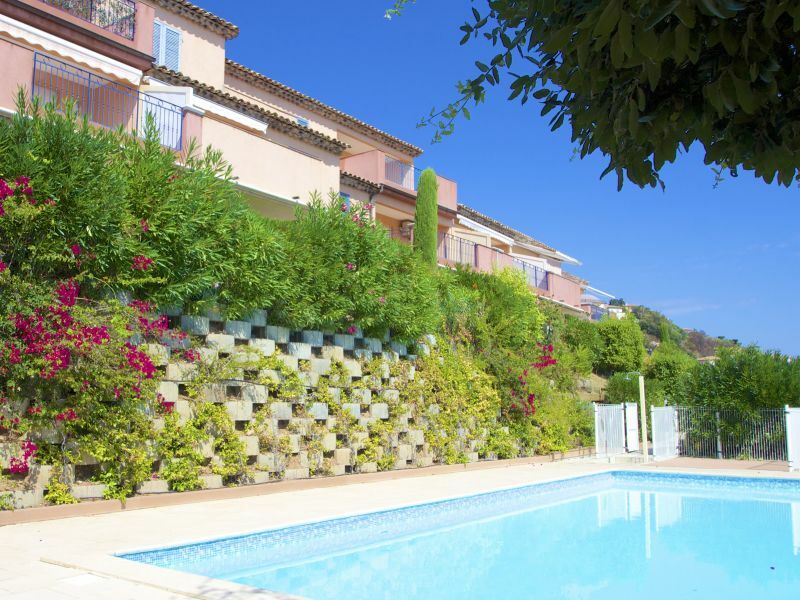 This holiday house is beautifully situated on the edge of the golf course with a garden. 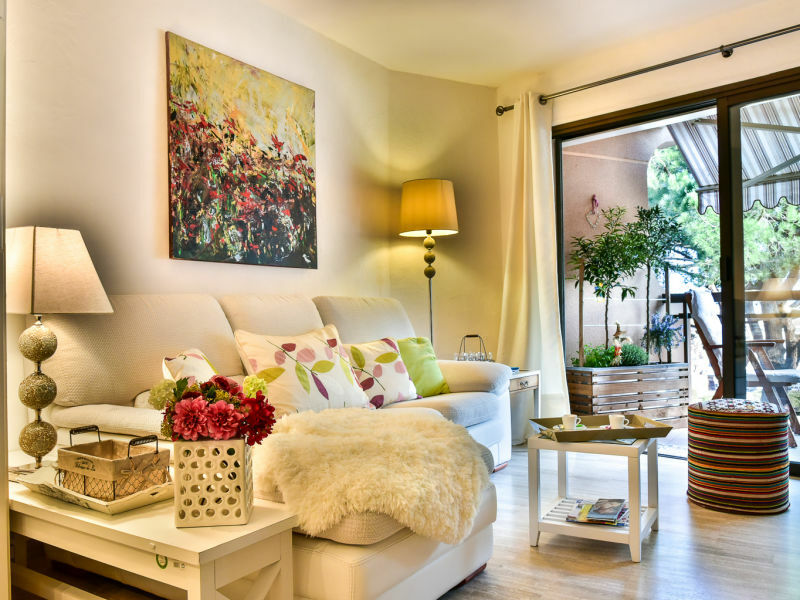 Beautiful living-room with sliding doors to the garden. 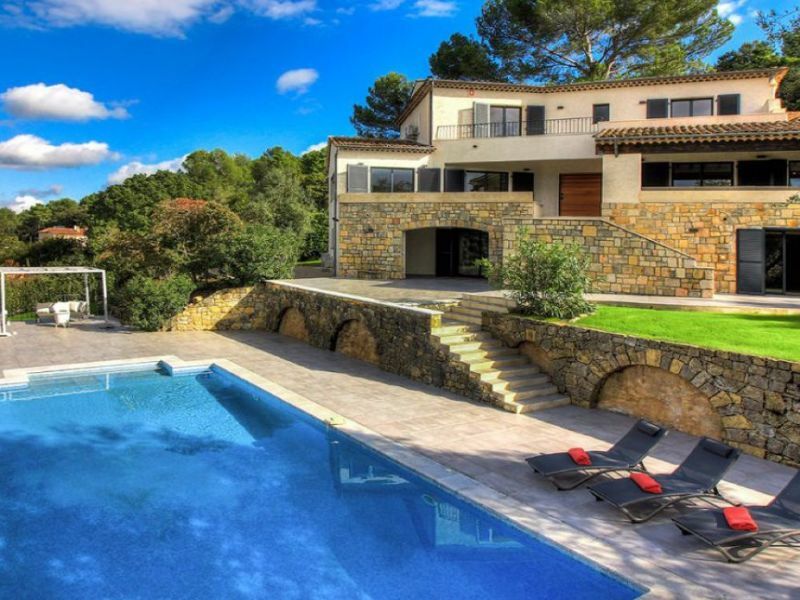 Beautiful Provencal Villa with pool in the hinterland of Hyeres, very quiet area with panoramic views and hillside garden with olive trees. 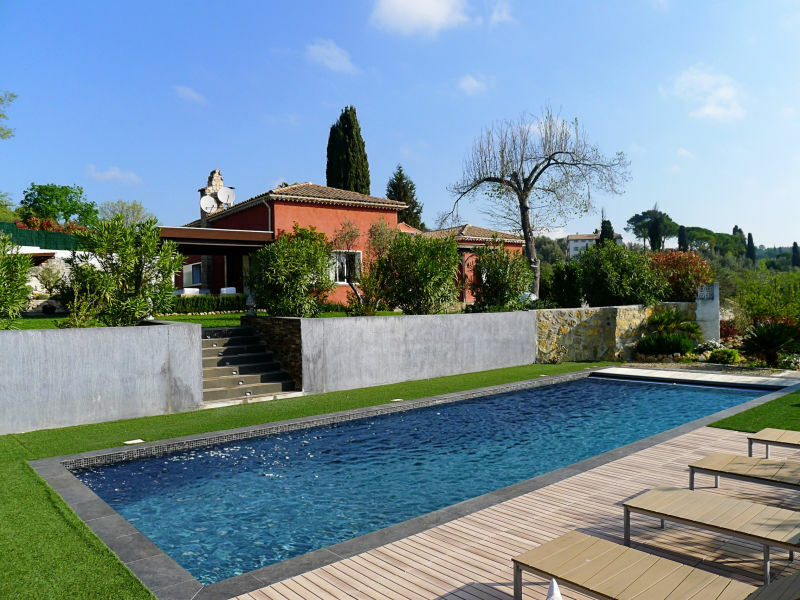 Villa Jade is a new designer villa on the edge of Valbonne with 6 bedrooms, elegant interior and beautiful garden with panoramic and pool! 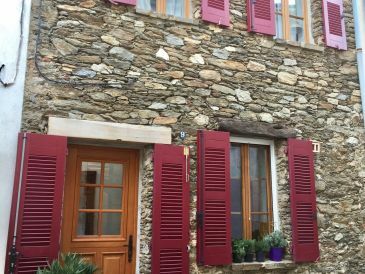 Beautiful villa, completely renovated for up to 7 people with beautiful views of the surrounding countryside, private pool and WIFI available. 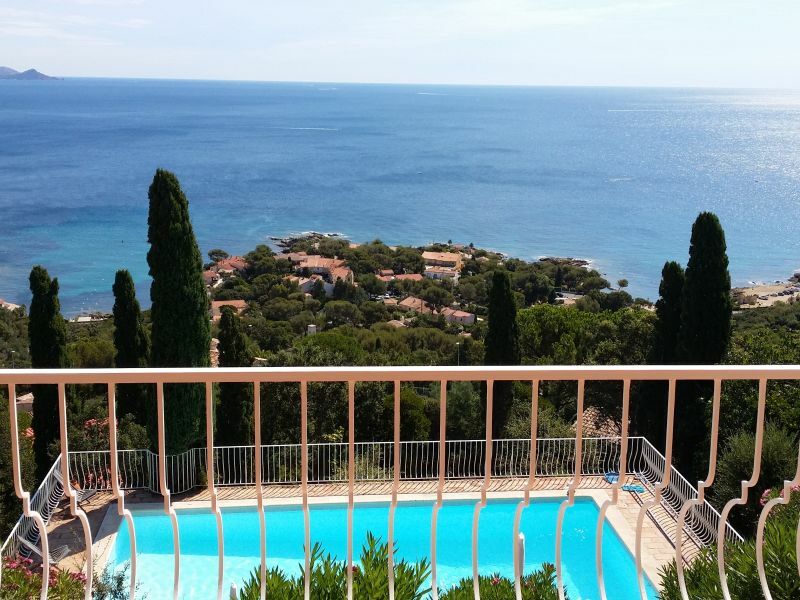 Charming Property, Exceptional Sea View. PANORAMIC SEA VIEW ON THE ISLANDS Facing south. 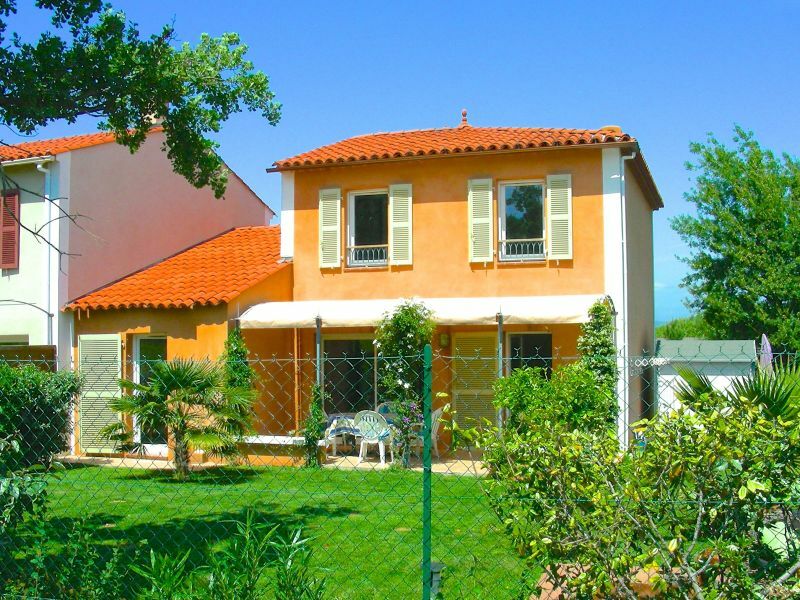 Nice House in DOMAINE DE LA VALLEE for 8 people. 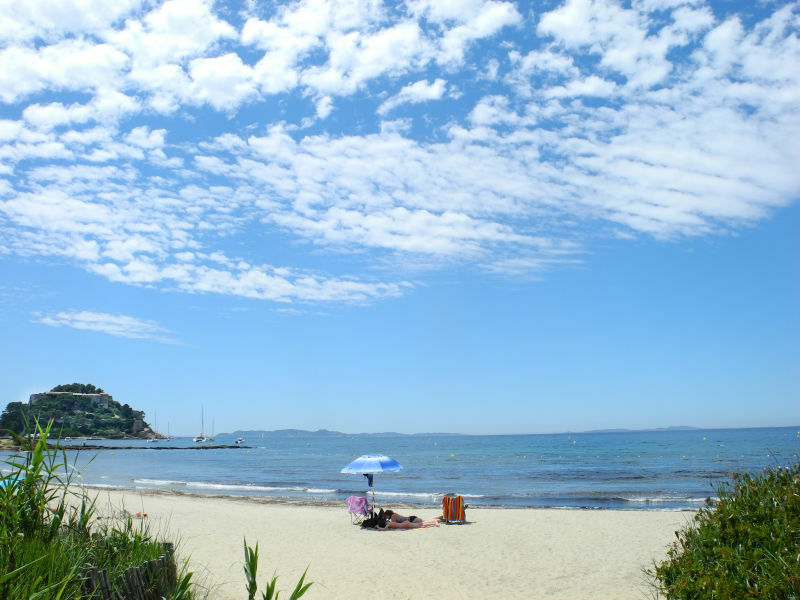 Walking distance from the beach. Quiet area. 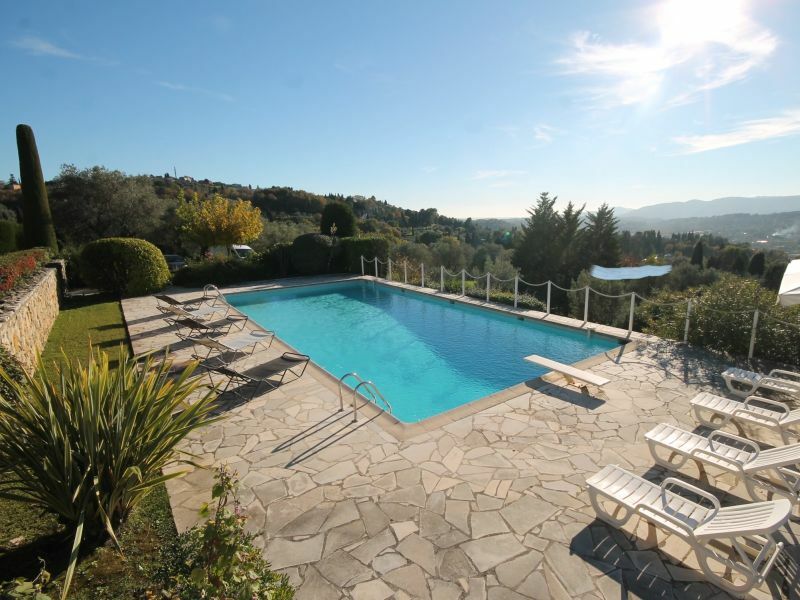 Vast villa located on a beautiful park, with a huge pool with Jacuzzi and wonderful terraces with deck chairs. Welcome! 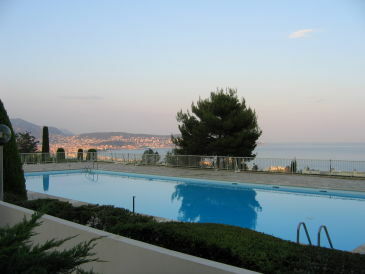 A delightful modern villa with sea view located close to the beach and night life of Juan Les Pins. 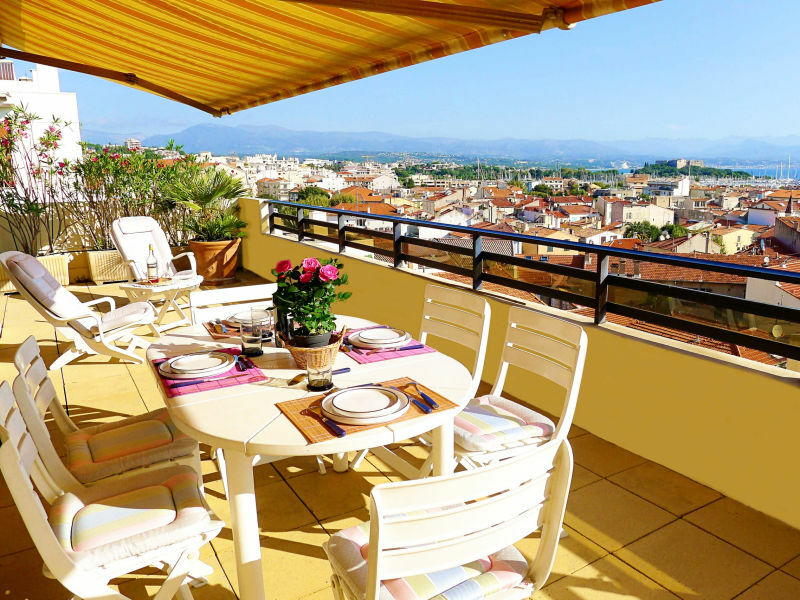 Elegant apartment with seas views in the center of Antibes - Internet available. 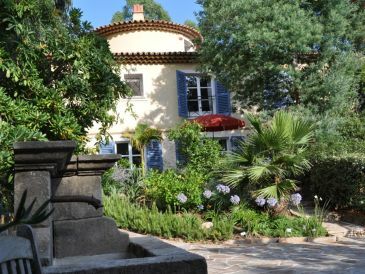 The holiday home with 2 bedrooms is located in the midst of a large Provençal garden, 500 m from the sea.